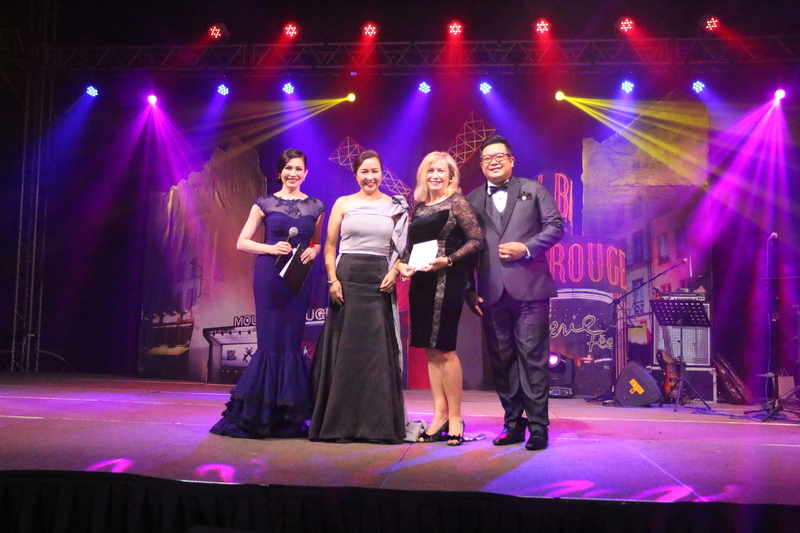 Bantay Bata 163, the child-care arm of ABS-CBN Lingkod Kapamilya Foundation, Inc. received a donation from the Philippine Association of Wedding Planners (PAWP) as the latter celebrated its 5th Philippine Wedding Industry Ball last October 2016. In Photo: (L-R) Lia Guerrero, Host; Jody Liwanag, PAWP President; Sharon Horsman, Bantay Bata 163 Volunteer Consultant and Voltaire Zalamea,PAWP Vice-President during the turn over of donation. 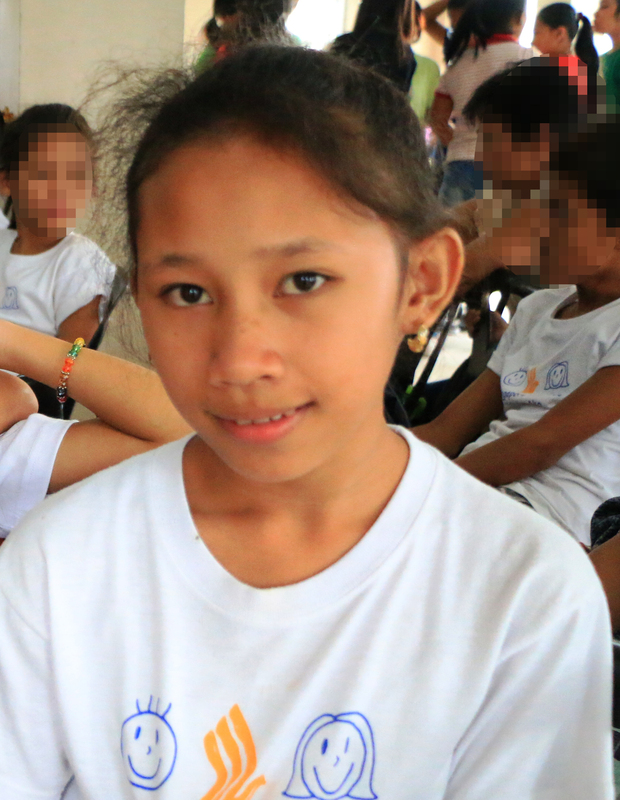 Bantay Edukasyon scholars under Bantay Bata 163 will benefit from the generosity of PAWP. Thank you for giving Bantay Edukasyon scholars a gift of education, PAWP!